All companies worldwide handling personal data of EU citizens in any form or shape need to become aligned to the general data protection regulation (GDPR). Being fully aligned to the GDPR means your company needs to think about all aspects related to all forms of personal data that you are handling. This ranges from the guestbook at your front office to the records of your customers as well as those of your employees. Shamrock Privacy advice is your trusted partner to help you investigate, advice, implement and train your company to achieve the alignment required that matches your business needs and avoid getting caught of guard. No company is Immune to data breaches in any form or shape, preparing your company to spot them in time and to handle the fallout accordingly needs a high level of preparedness Shamrock Privacy Advice will help your company discover the gaps and plug the holes in your strategy, policies and procedures to handle data breaches according to the high standard set in the GDPR. With over 9 years of business experience and 17+ years of background and knowledge in the information security and privacy fields, Shamrock Privacy Advice is your trusted partner to help with achieving these goals, align them with your business as well as mitigate the risks associated with handling personal data to an acceptable level. Shamrock Privacy Advice, in association with GDPR Associates, is proud to present its small business GDPR Readiness Assessment. This offering is aimed towards gauging the current readiness of your organisation for the General Data Protection Regulation that came into force on the 25th of May 2018 and will have consequences on the way businesses and organisations process personal data as well as on the rights of data subjects (your clients and employees). 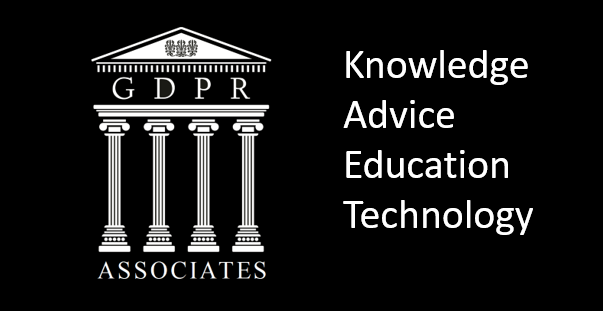 This assessment is there to help start your road on alignment towards the provisions in the GDPR, measure how far on that road your organisation is positioned and advise on the way forward to completing the alignment to the regulation. Want to know more? Contact me to see where I can make the difference for your organisation.